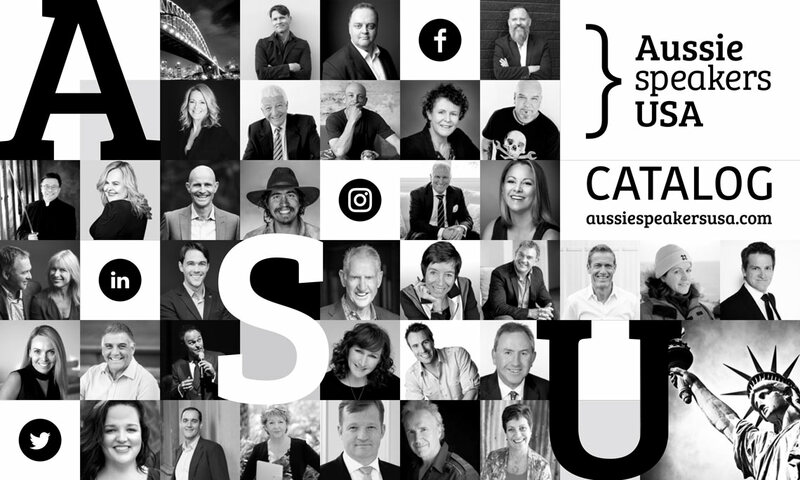 The only catalog of experienced, professional, all-Aussie speakers ready to keynote at US events that matter. Why Aussie Speakers in the USA? Great reasons to book an Aussie speaker for your next event.